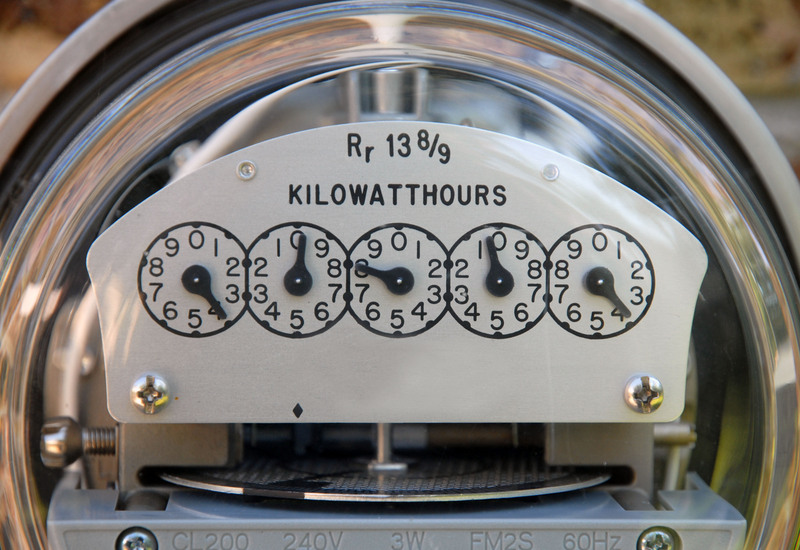 Texas Ratepayers Organization to Save Energy (ROSE) is encouraging consumers to opt for post paid instead of prepaid electricity whenever possible. This is in light of findings indicating that there is no advantage in terms of price if a consumer chooses a prepaid electric plan over a post paid plan. The agency’s findings are based on Power to Choose postings in the Oncor area during September 2013. The postings featured seven Retail Electric Providers (REP) offering ten prepaid electricity plans. The rates posted by these providers were indexed price or variable which meant that the prices could change on a daily basis. The prices ranged from 9.3 cents to 12 cents per kilowatt and were not lower priced than post paid plans. Based on this, Texas ROSE made a list of recommendations for the Public Utilities Commission to reform prepaid electric service. Powered by Newp WordPress Theme. © 2019 The Texas Mama. All Rights Reserved.